This item is selling for $304.12 on eBay. ORECCHINI IN ORO BIANCO 750 PENDENTI CON CUORE DI ONICE NERO SFACCETTATO. 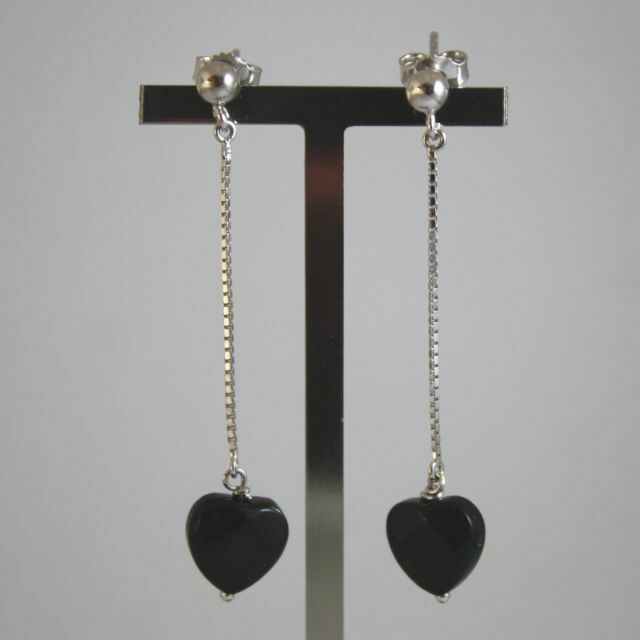 ORECCHINI IN ORO BIANCO 750 PENDENTI, CON CUORE DI ONICE NERO SFACCETTATO.